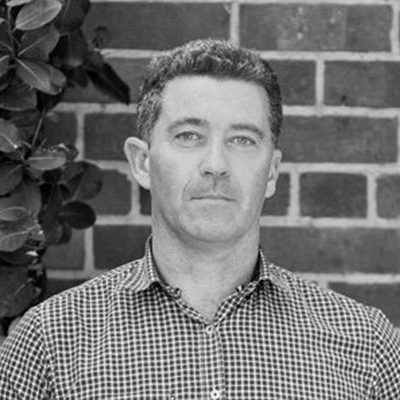 Born and bred in Canterbury, Mark graduated from Lincoln with a Bachelor of Landscape Architecture and worked in Auckland and the United Kingdom as a Senior Project Landscape Architect on projects including residential, commercial and government developments. Returning home in 2001, Mark worked in Queenstown and Christchurch as a Senior Landscape Architect before bringing his experience to Goom Landscapes in 2013 to provide clear and accurate Cost Estimates and Quotes to the clients of Goom Landscapes. Outside of work, Mark enjoys spending time with his family in the outdoors, playing sport, camping and renovating houses.